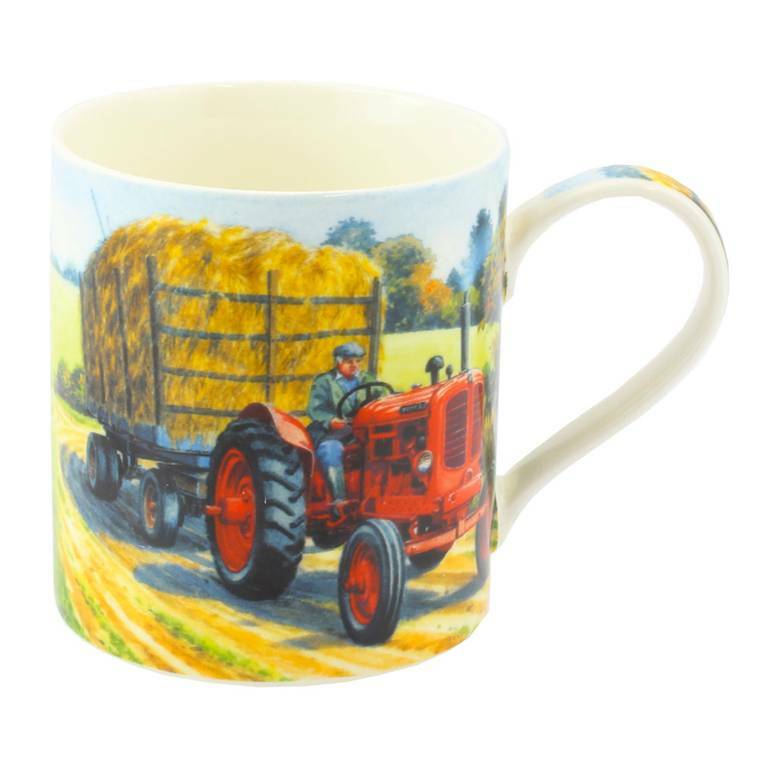 This bone china mug is very colorful with the Nuffield Tractor and Hay Trailer design. The Nuffield Tractor Mug will be packaged securely for posting. 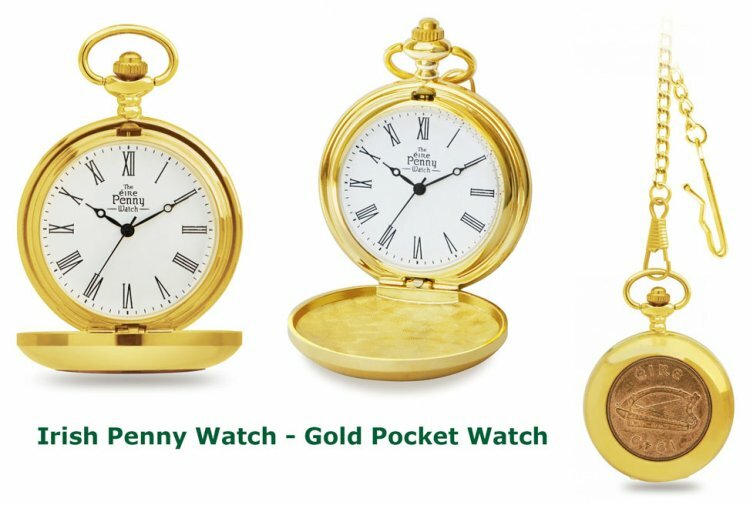 This product was added to our catalog on Wednesday 11 May 2016.